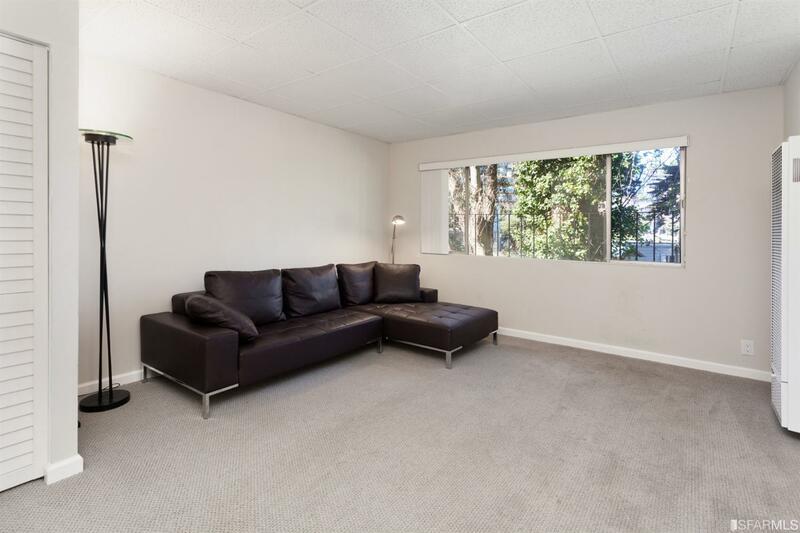 Two pristine VIEW units in a prime Upper Market location with rooms down, entire building to be delivered vacant. 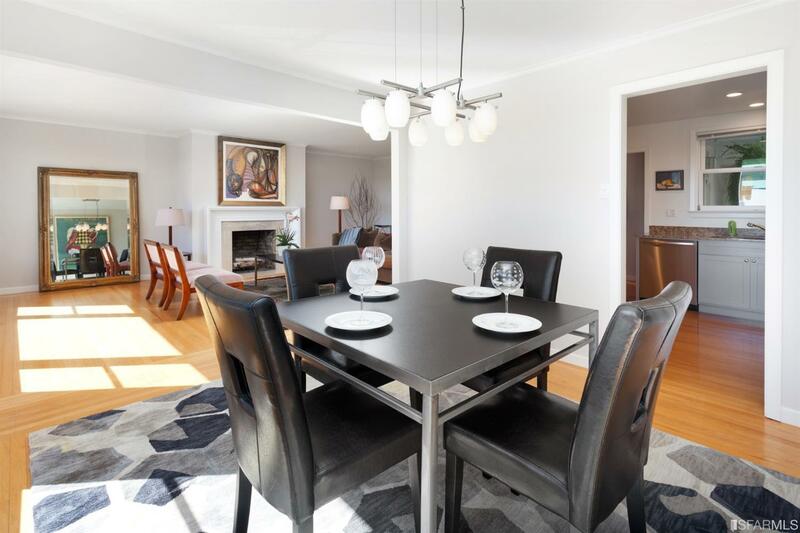 These well laid-out units each have 2 bedrooms, 1-1/2 baths, spacious living rooms with wood-burning fireplaces, dining area and large kitchens. 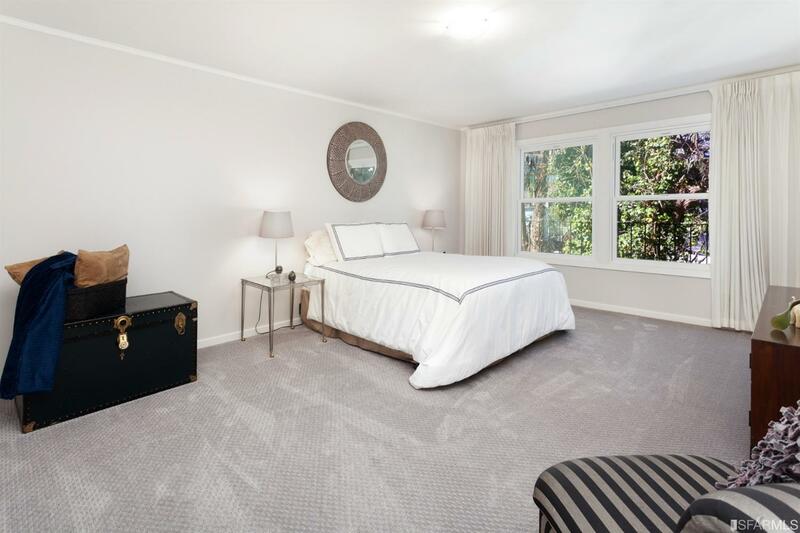 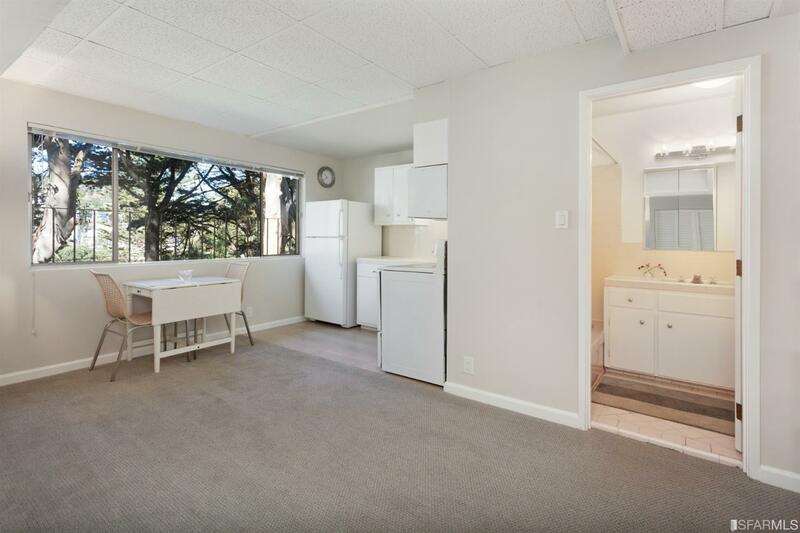 Both units have been remodeled, have hardwood floors in the living areas, newer carpet in the bedrooms, washer/dryer in each unit and are in immaculate condition. 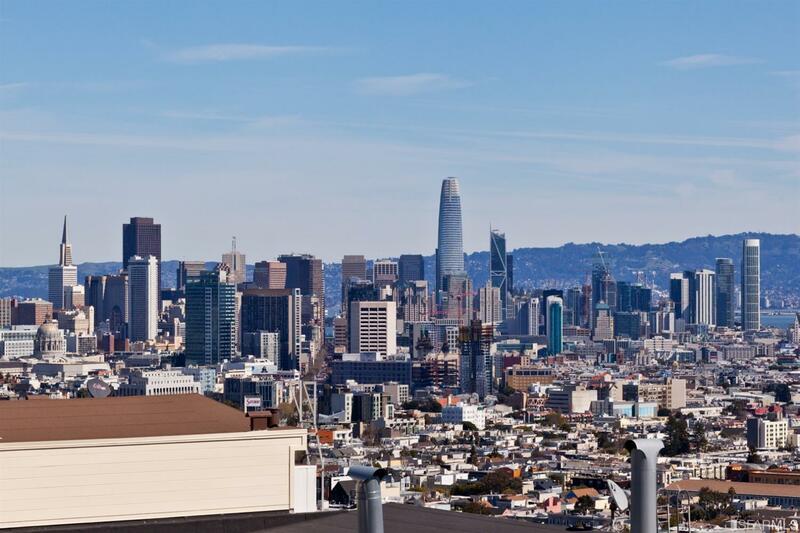 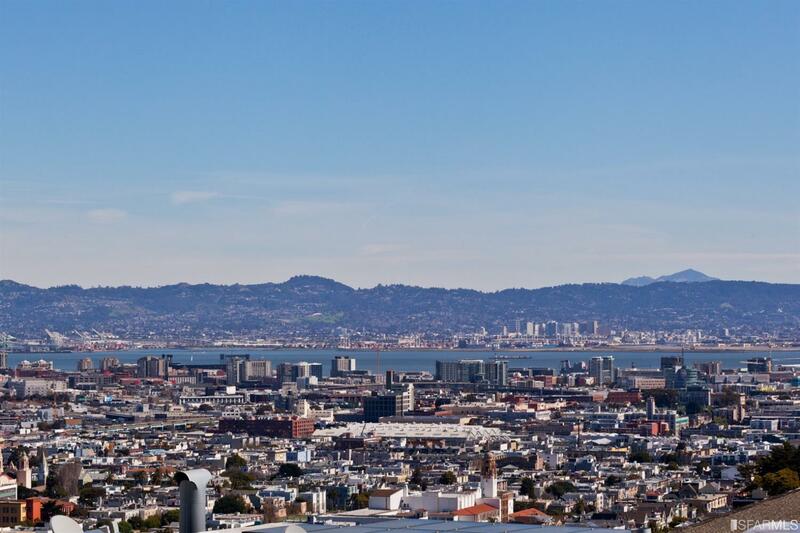 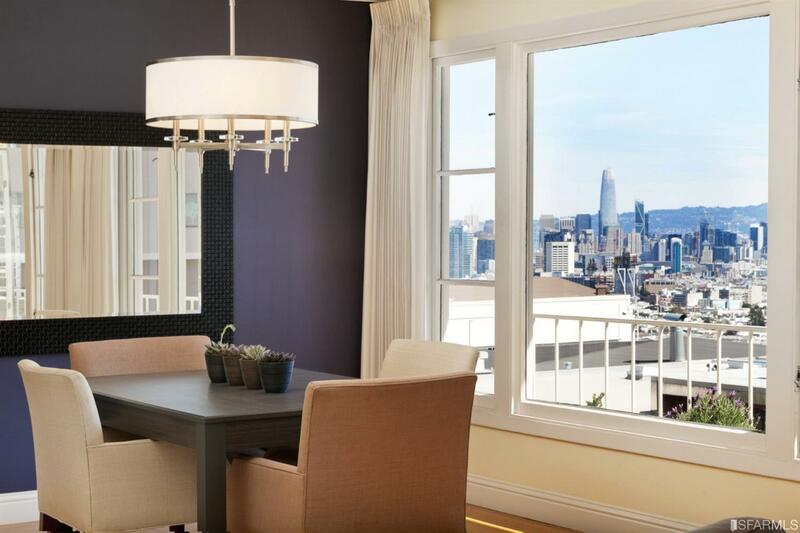 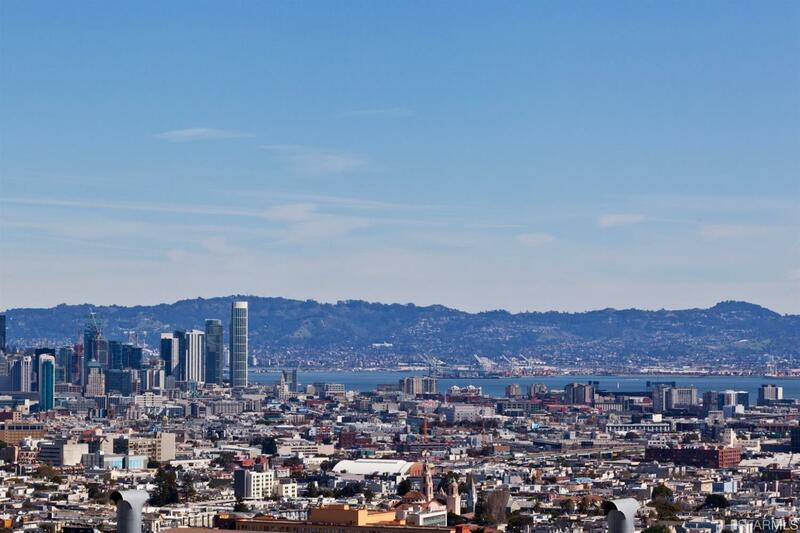 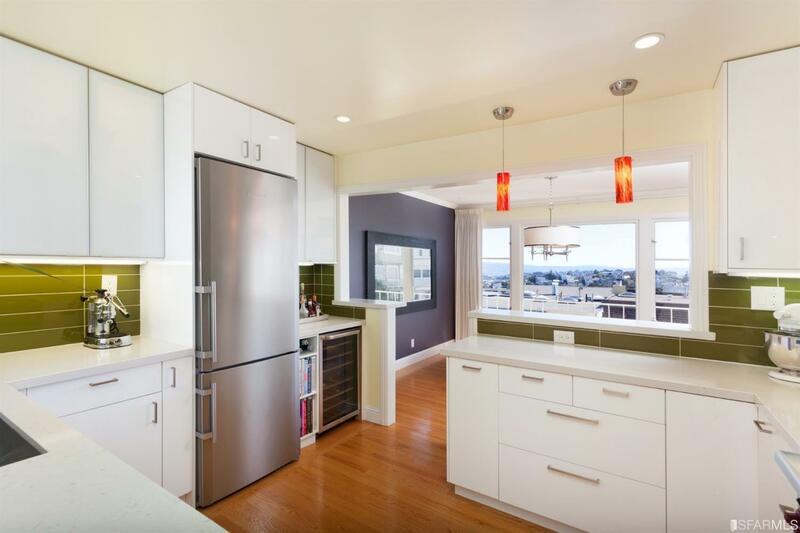 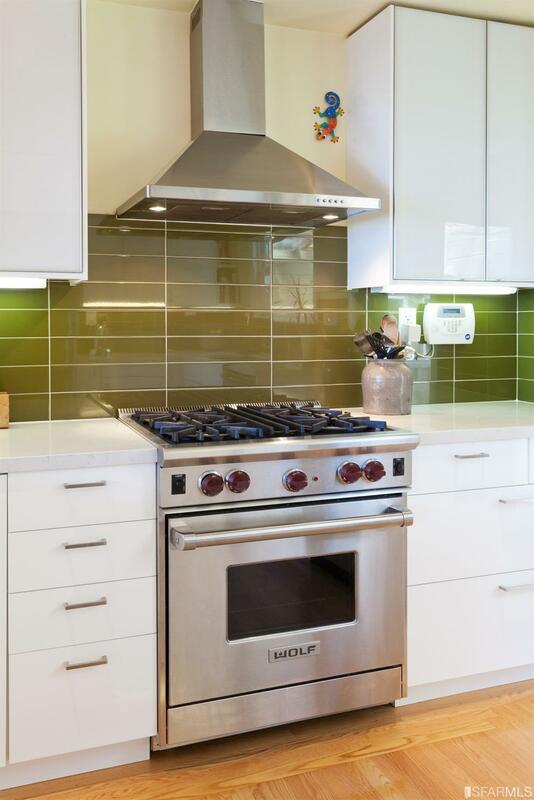 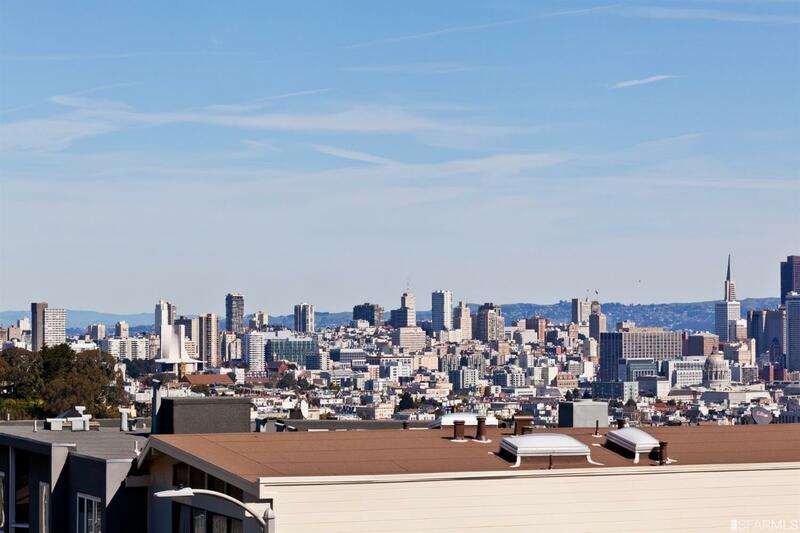 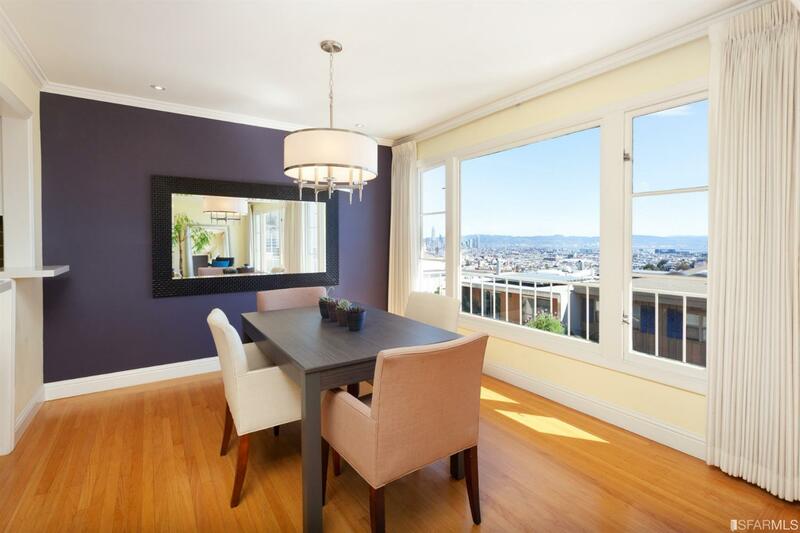 The upper unit has panoramic downtown and Bay views and has a gorgeous gourmet kitchen with Wolf range. 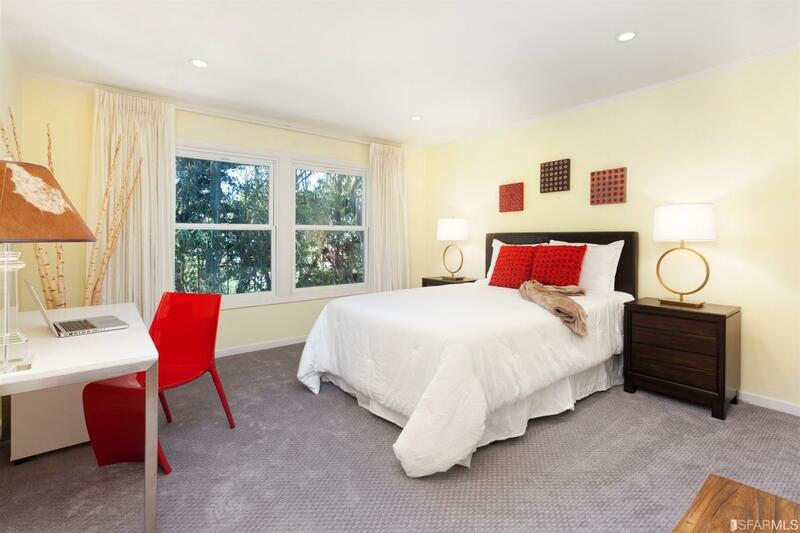 There are spacious rooms down with a sleeping area, bathroom, small living area and a kitchen, with soothing tree views. 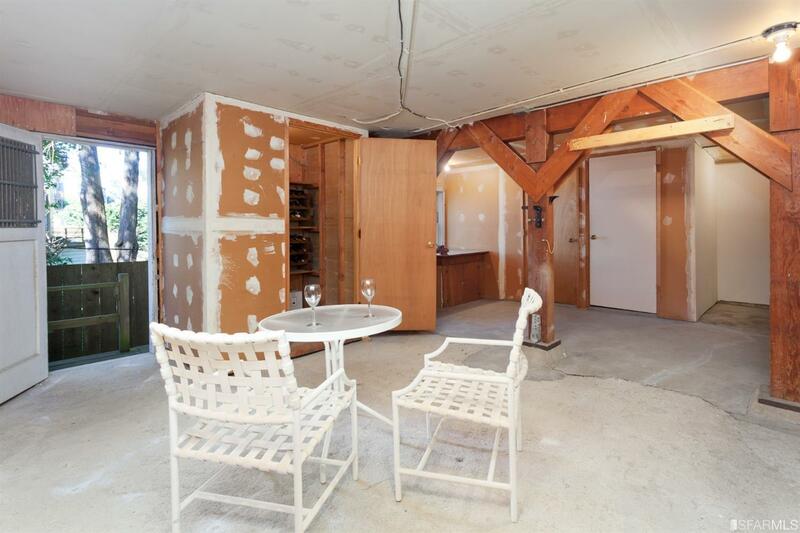 In addition, there is a large basement with 3 separate storage rooms and a small rear garden. 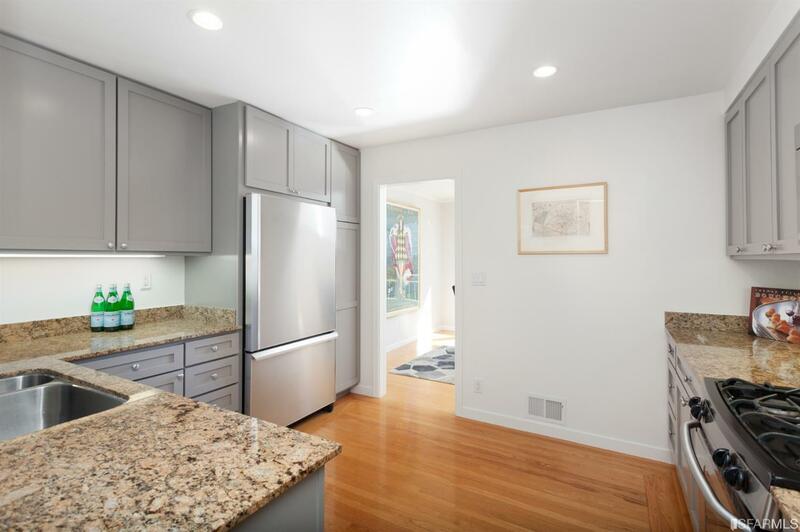 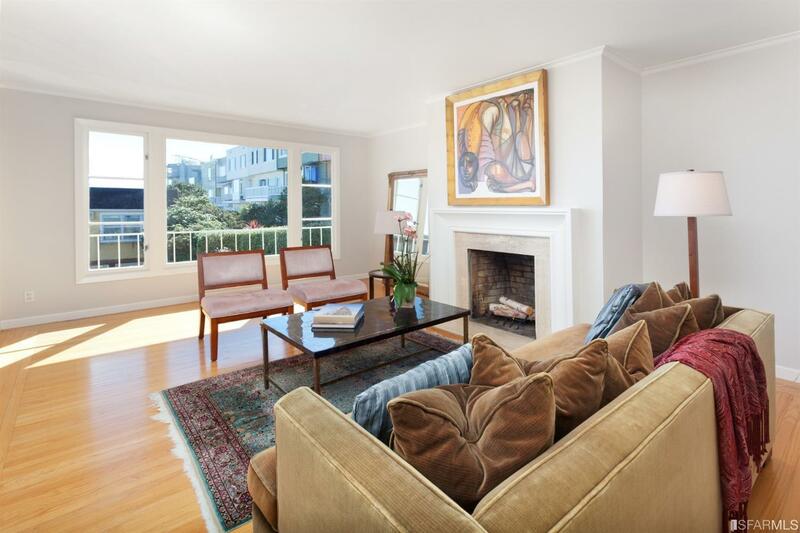 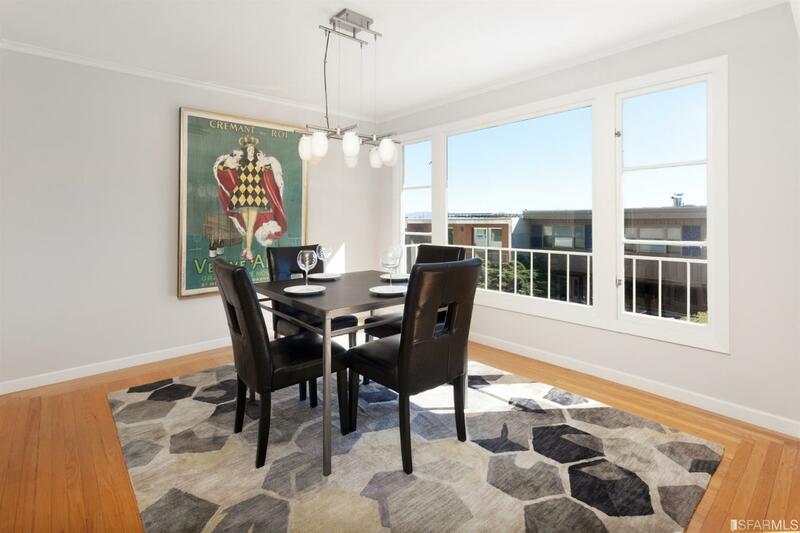 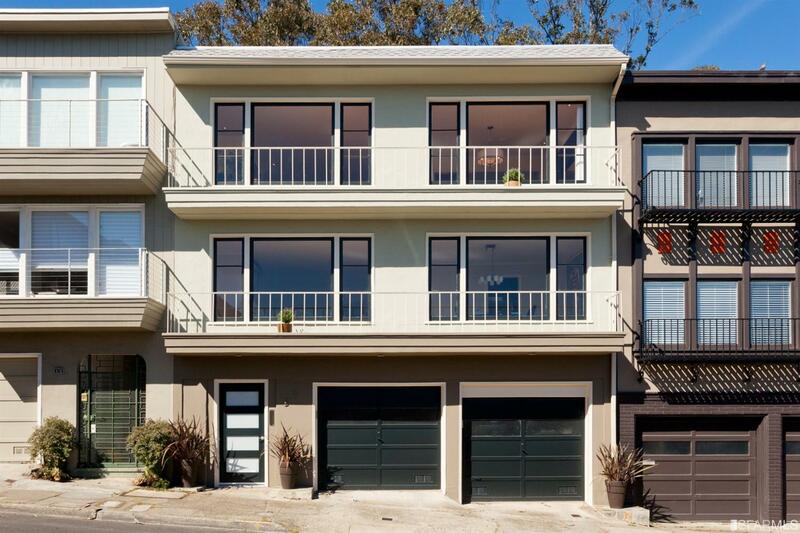 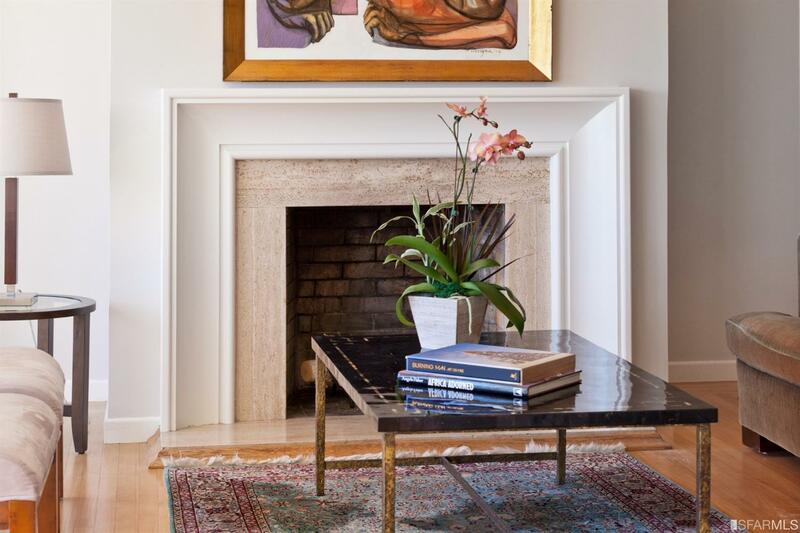 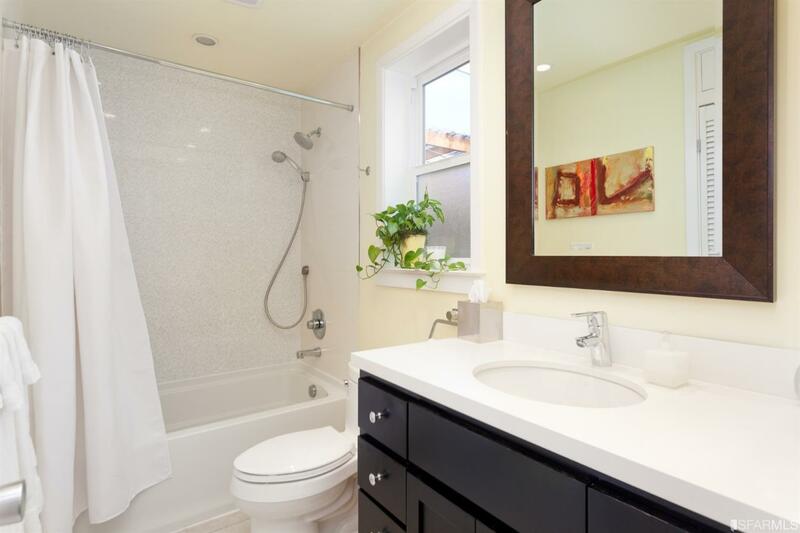 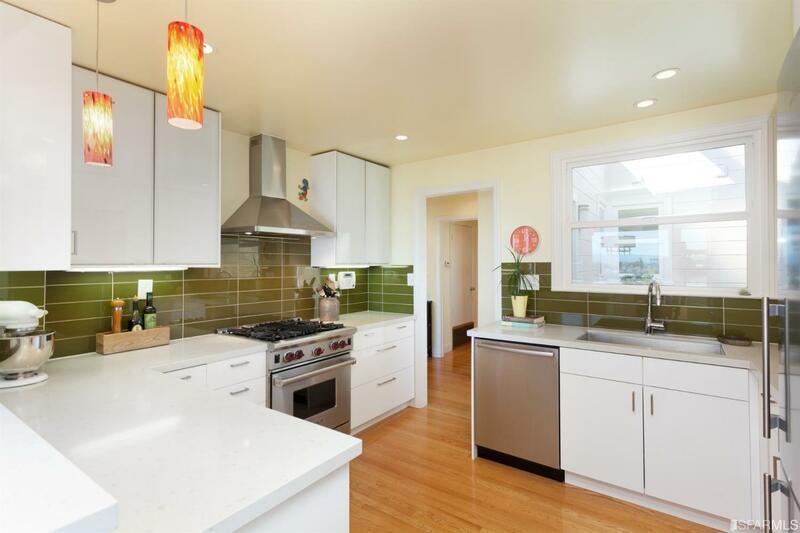 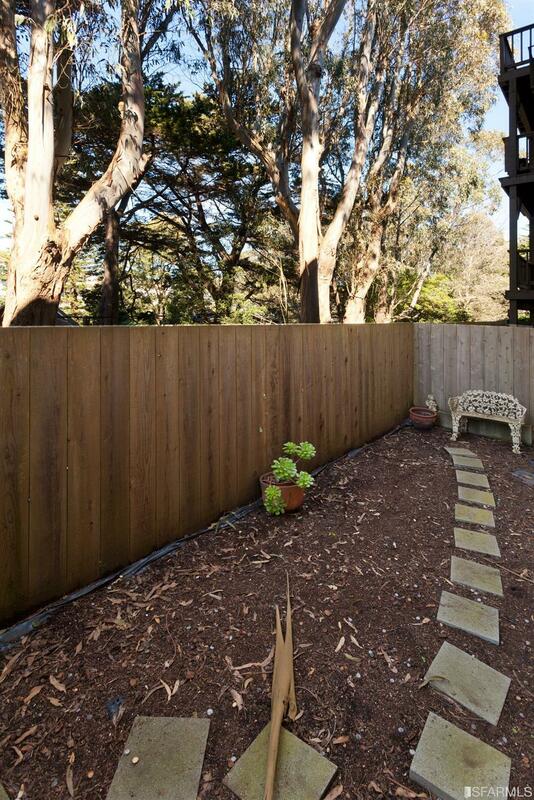 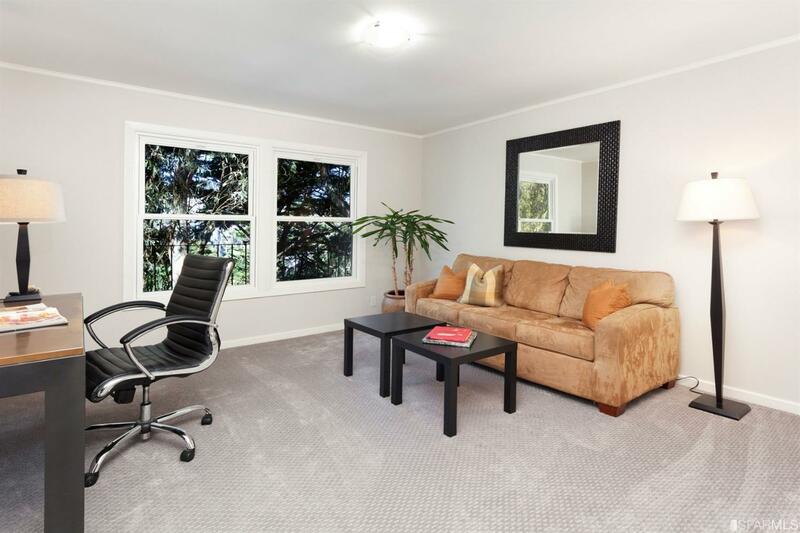 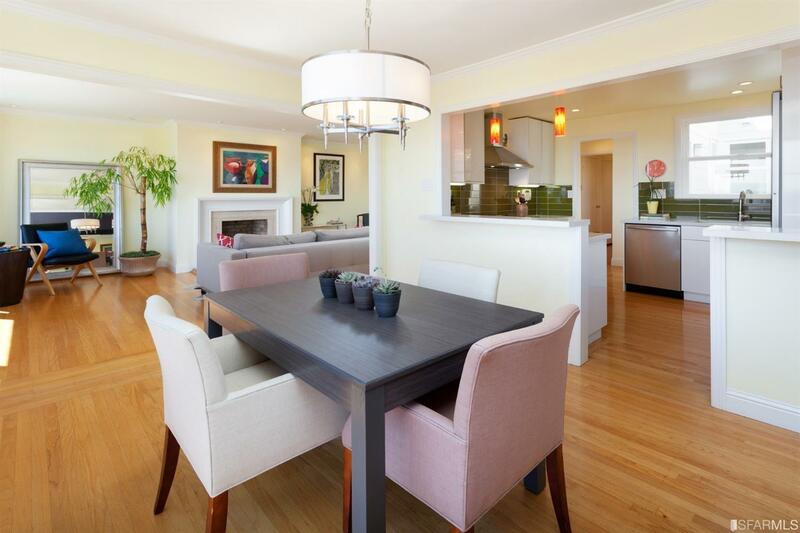 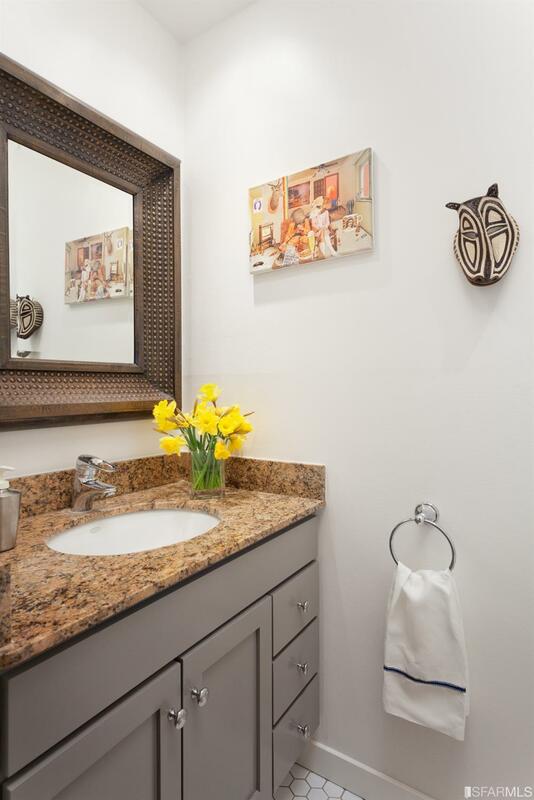 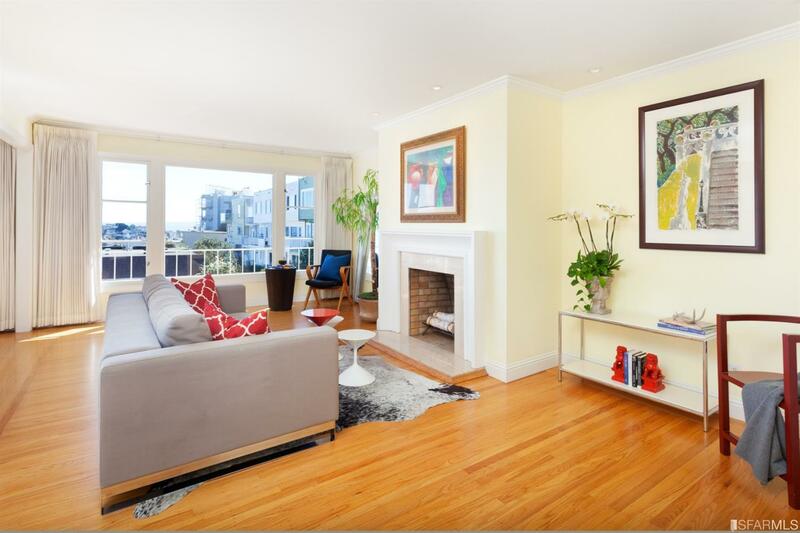 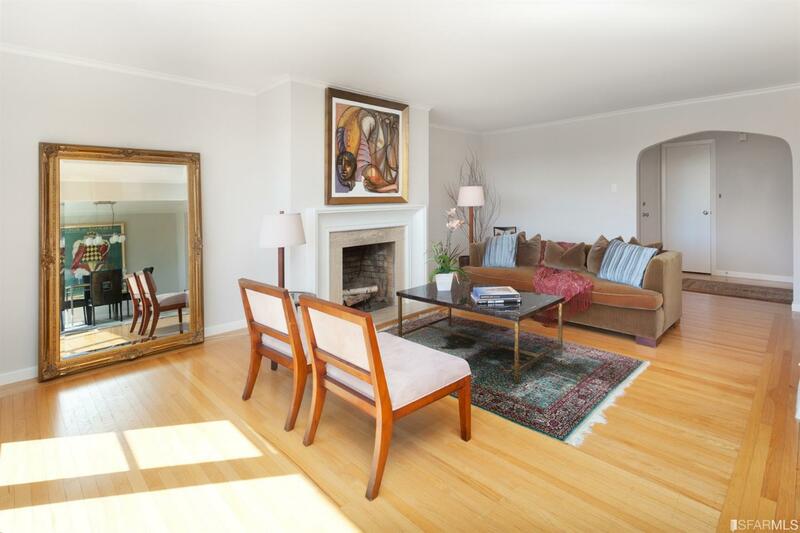 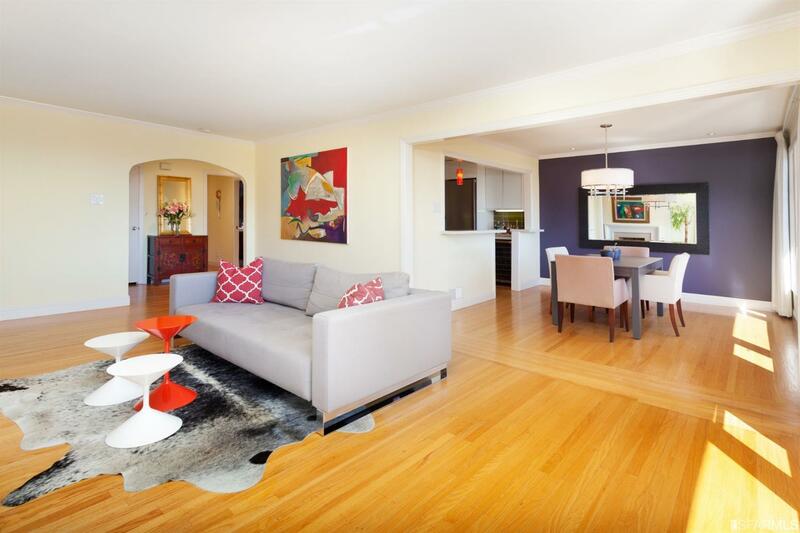 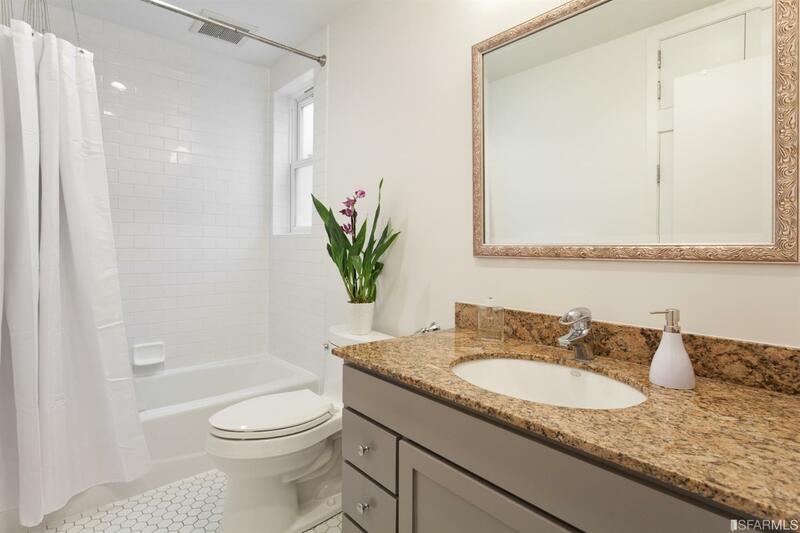 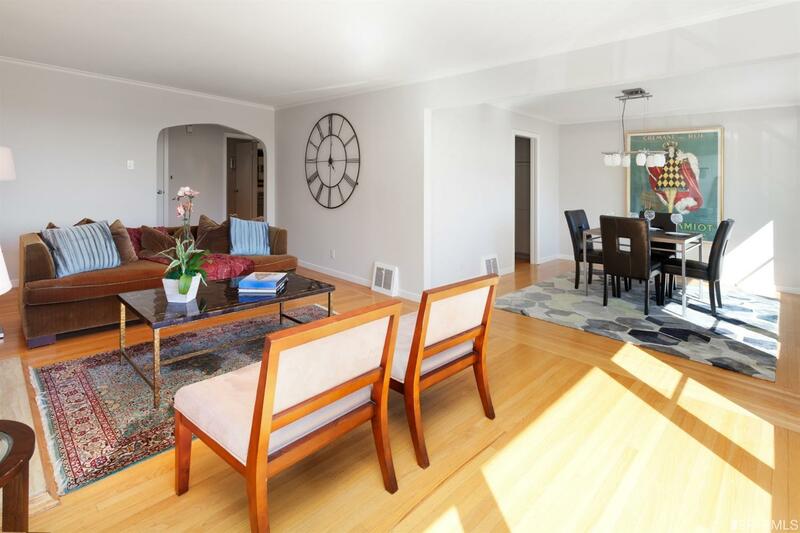 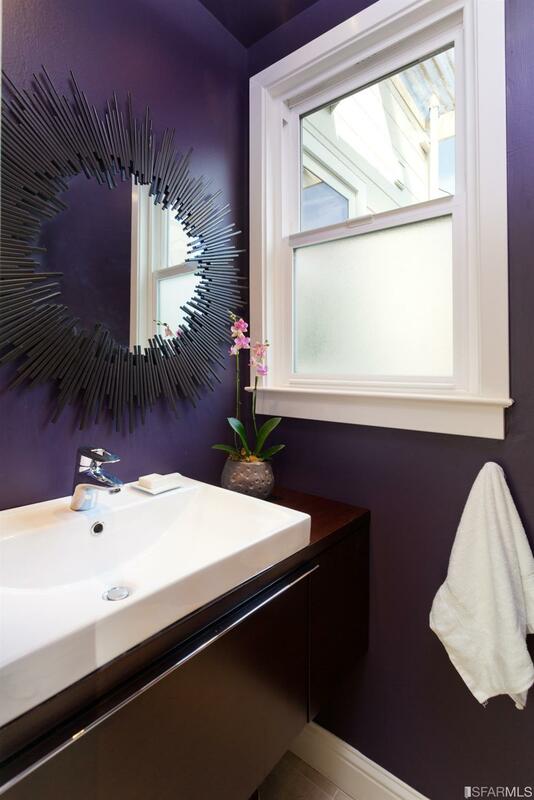 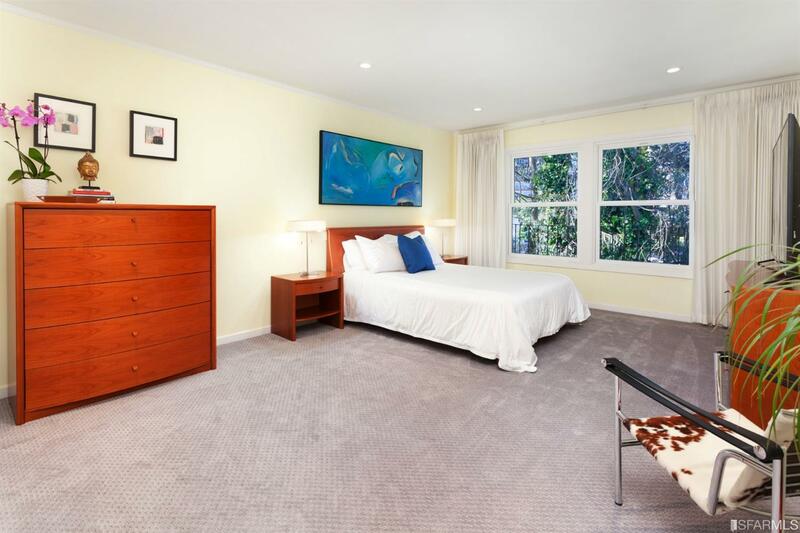 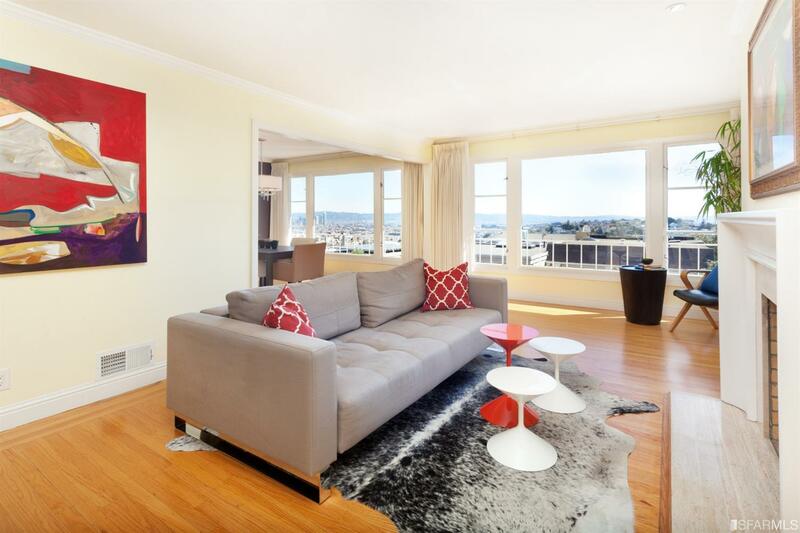 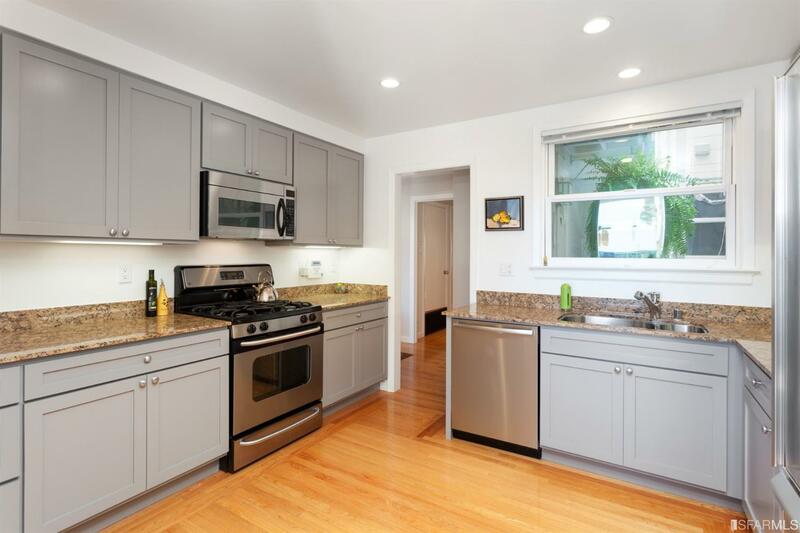 Also has cedar-lined closets, large windows, bright east and west exposures, 2 car side-by-side parking and super location on a cul-de-sac which dead-ends into Kite Hill Park!